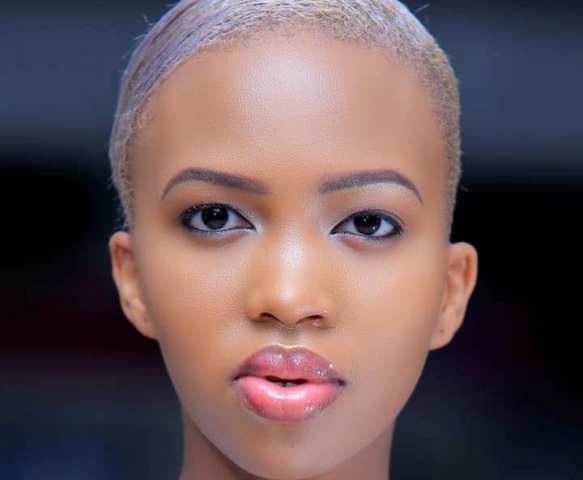 One of the most celebrated and high-class brands, Sheilah Gashumba who a few days back, fell out with a city hangout spot dubbed Laparonis over illegal usage of her photos to help sell their brand on social media before consulting her in person. Since the Laparonis management has failed to settle an agreement with her, she has therefore decided to apply more pressure to close the spot until further notice before end of this month. 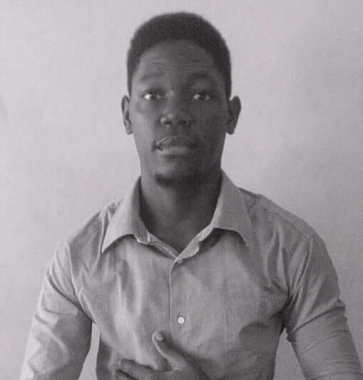 According to Sheilah, the hangout spot should be closed because they disrespected her as an individual. Therefore, during her appearance on a certain media company, Sheilah vowed that she will make sure this spot is closed for good over poor customer care. However, besides all that, Sheilah still wants half a billion shillings for damaging her brand. Many people including fellow celebrities have blamed her for acting unprofessionally towards this matter and as we talk right now, she experiencing a social out-cast and confrontations from fellow work-mates such as MC Kats. The administration of Laparonis bar is also fighting so hard to make sure that the court dismisses the case which was filed against them.